A modern time capsule experience for dads and families that creates opportunities to connect, preserve, and safely store family memories. Pay up-front for mutliple years of safe, secure storage. 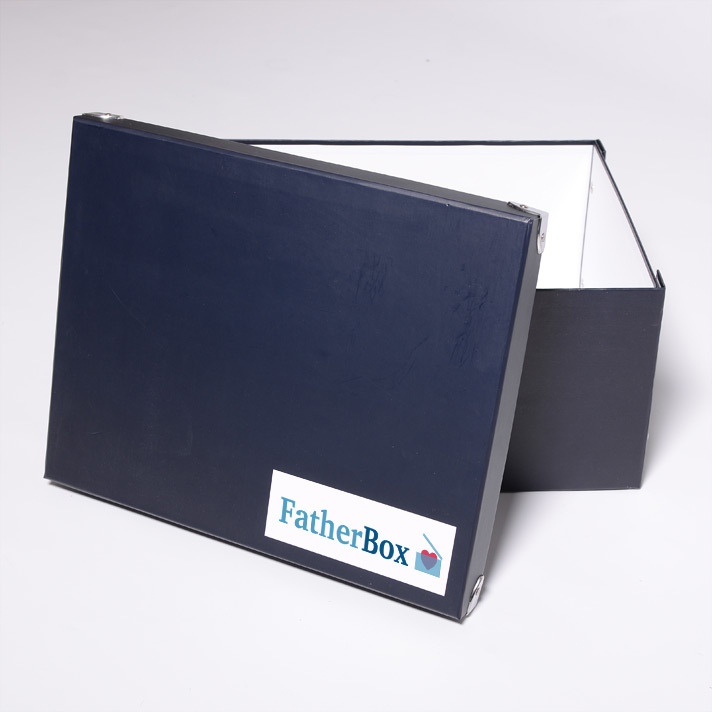 We will store your FatherBox time capsule until you are ready to have it shipped back to you. We recommend choosing an important life event, such as a birthday or graduation. ie: Johnny 2013 If you are buying a box for two different people, make sure you add two different items to the cart so each can get its own unique box name and bring-it-back date. 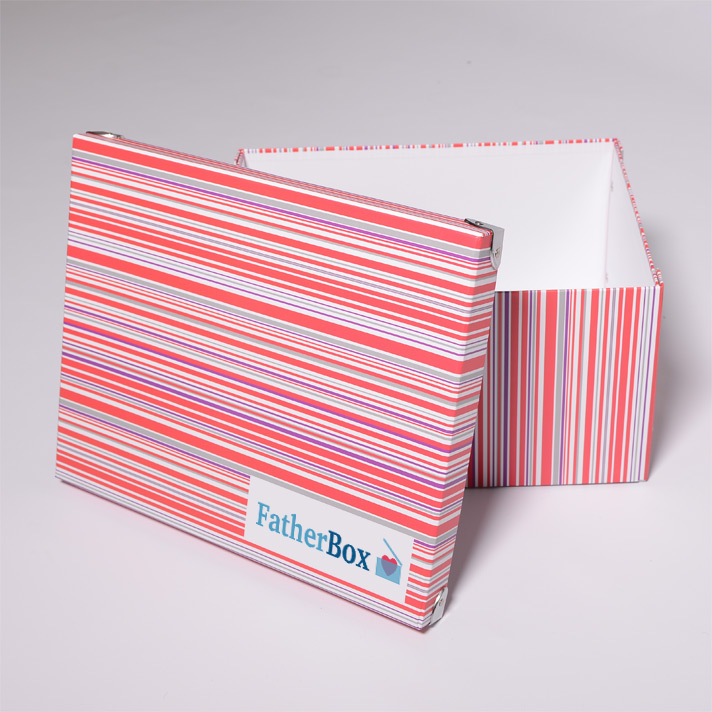 We will supply themed stickers to decorate your box. 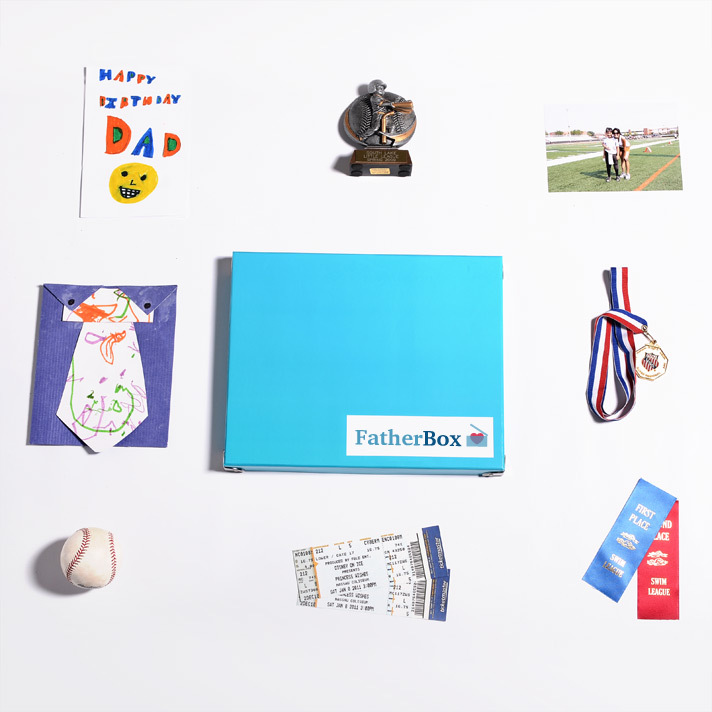 Tags: dads, memories, time capsule. 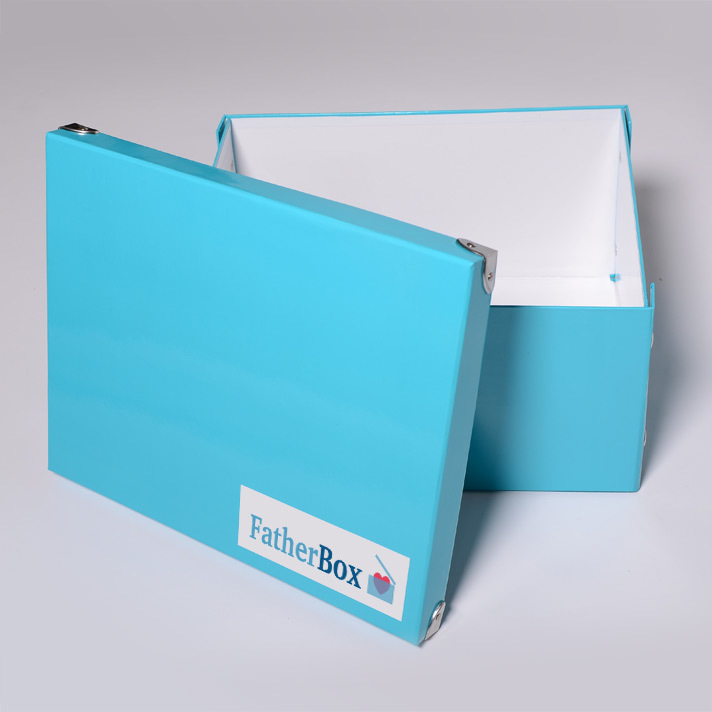 For a great value, your FatherBox will be insured and stored in a secure location for the number of years that you select. The cost also covers 3-way shipping too! 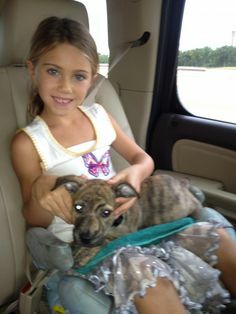 Check out the Tips and Trips section of our site for ideas and activities for you and your kids. 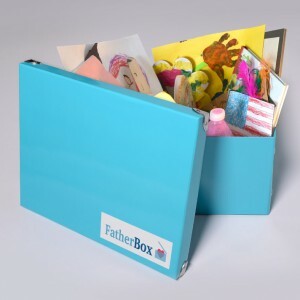 These will help you to plan memories and capture them in order to be stored in your FatherBox. 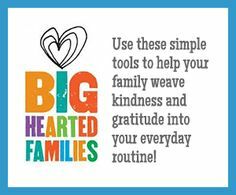 Click to learn How It Works! 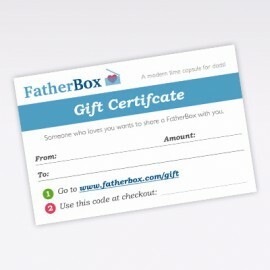 Be the first to review “FatherBox” Click here to cancel reply.